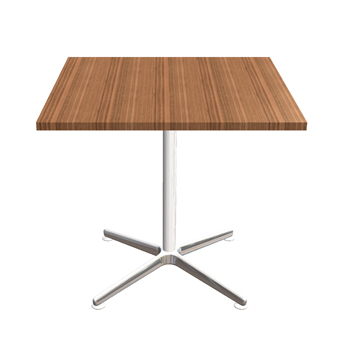 The program includes three leg types that are developed using predominantly aluminium components; 4 star, ‘l’ leg and ‘j’ leg. 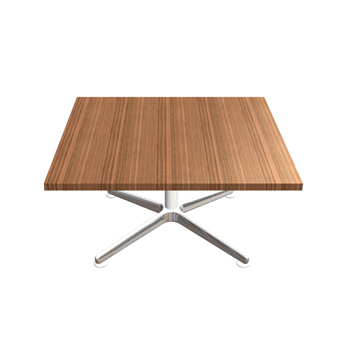 The program spans from 800mm coffee tables through to fourteen seat boardroom tables. 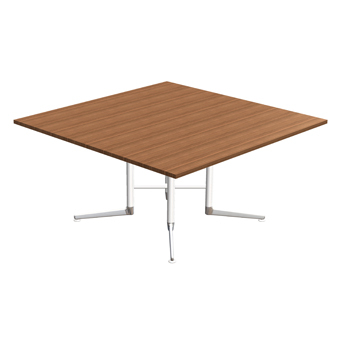 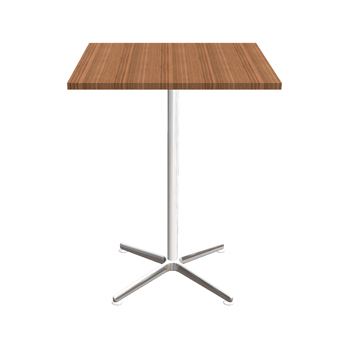 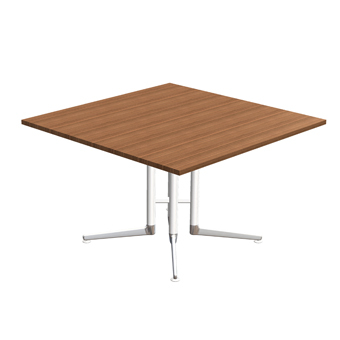 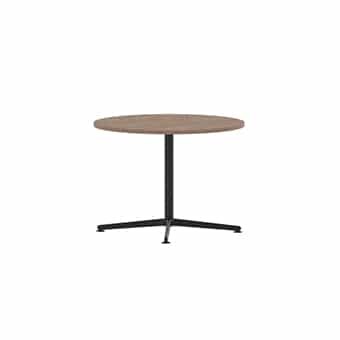 Rectangular and soft rectangular tables can be specified with in top power, data and AV connections in a variety of standard configurations.